Protect your special and big 3D prints from warping and other external factors with this Ultimaker Cover. 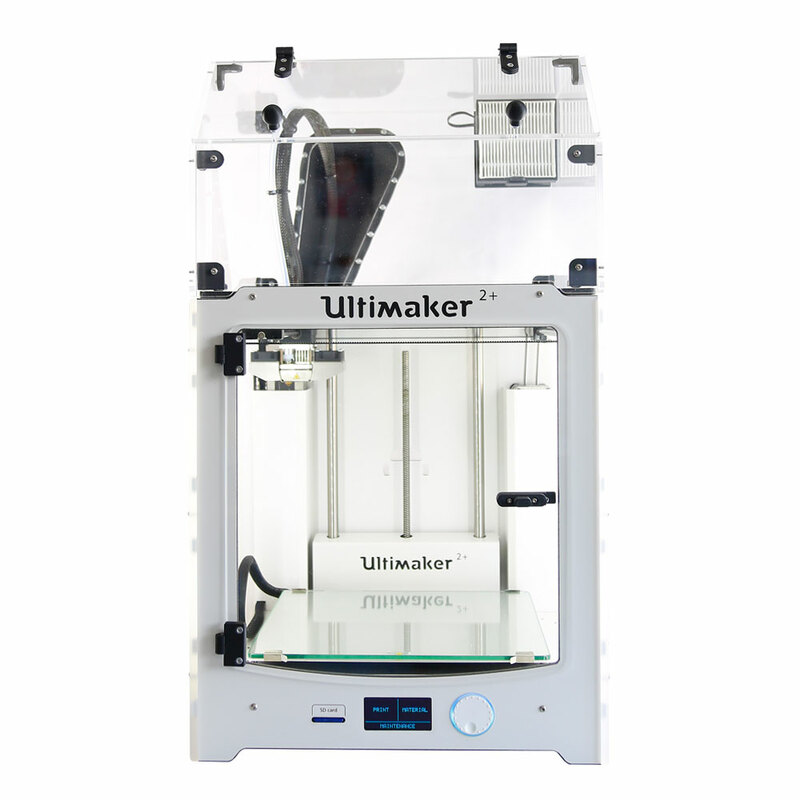 This DIY-kit offers you the possibility to upgrade the quality of your Ultimaker 2+ prints even more. Do you want to manufacture large 3D prints? Then you should buy this cover against warping and other external factors at this Ultimaker Extended 2+. 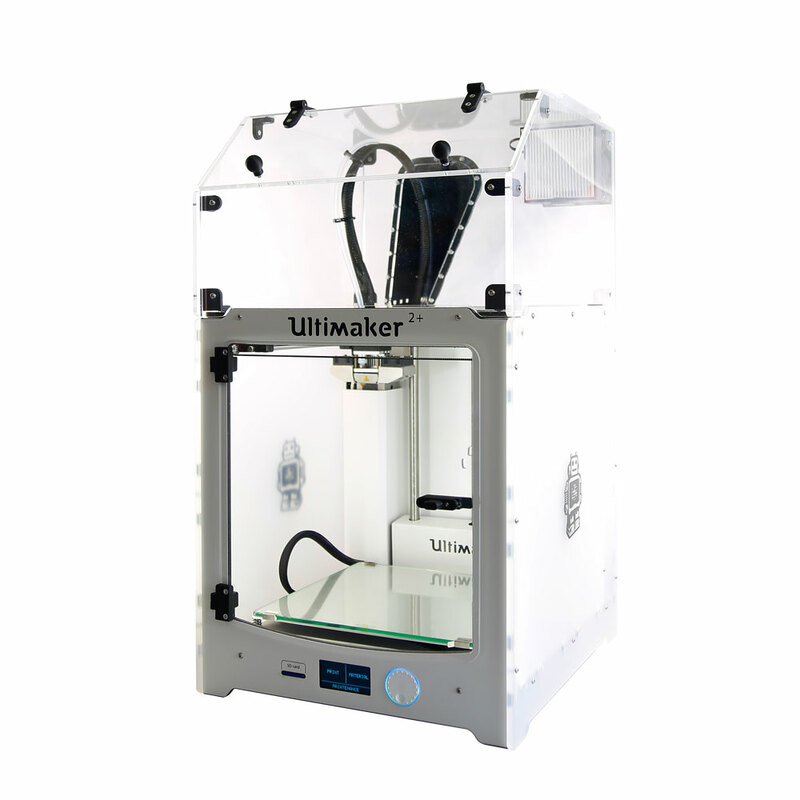 Moreover, this DIY kit offers you the possibility to raise the quality of your 3D prints performed on your Ultimaker 2+. The building space stays at the same temperature due to its cover around it. Experience good air flow thanks to the professional fan. The HEPA filter sieves odors which can be harmful. 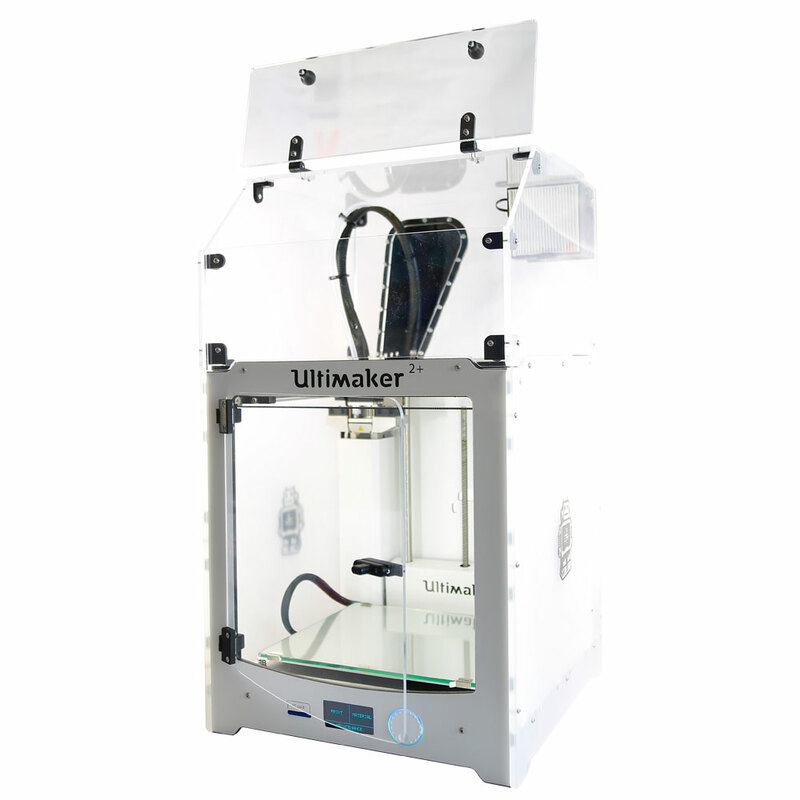 Buy the cover and HEPA filter for your Ultimaker Extended 2+. It helps you to avoid warping and odor.